The Historical Town Centre is surrounded by ponds and the Strelasund-a sound. 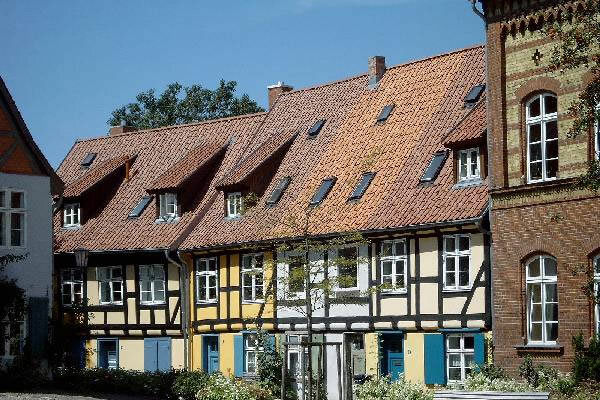 The town is considered »the gateway to the island of Rügen«. It is a very interesting starting point for tourists due to its rich history and architectural treasures. The Historical Town Centre is on the World Cultural Heritage List of the UNESCO since 2002. 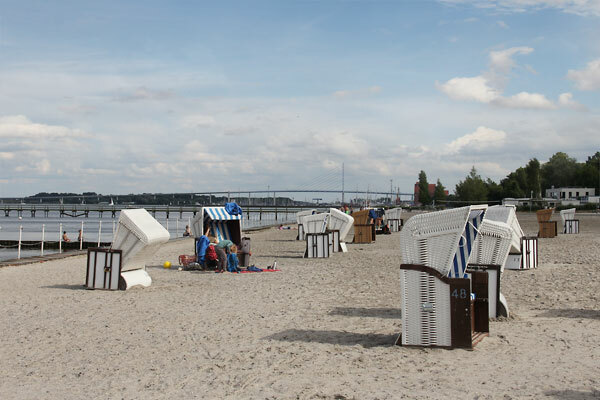 The National Park Vorpommersche Boddenlandschaft borders directly on Stralsund. 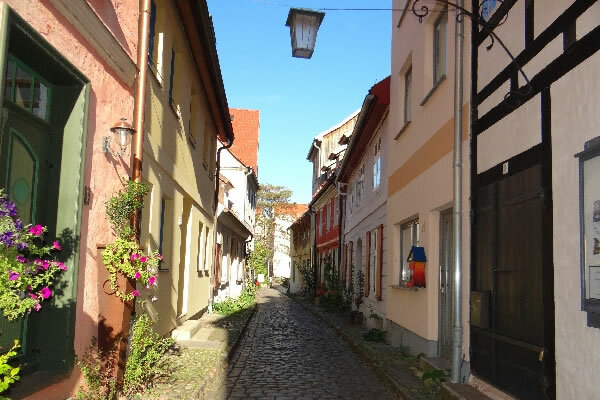 Stralsund was founded in 1234. 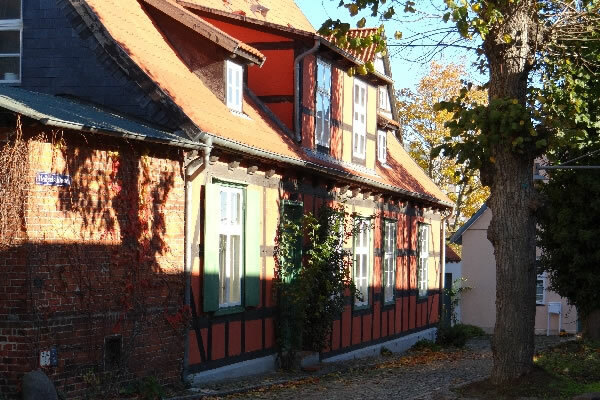 In the Middle Ages the town was one of the most important members of the Hanseatic League. 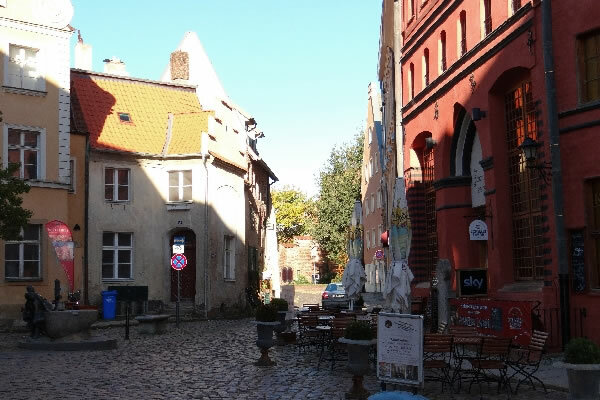 The historical Old Town Centre is a special landmark of the town. The churches dominate the townscape. Stralsund lives from ship-building and tourism. 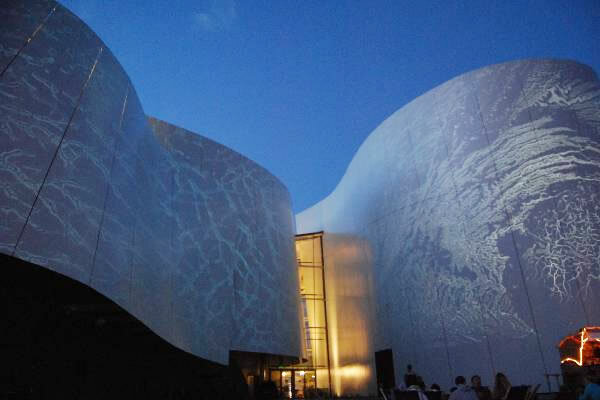 The modern highlights are the bridge to the island of Rügen and the Ozeaneum-the German Oceanographic Museum. The harbour of the town is the berth for numerous sailboats and the tall ship »the Gorch Fock«. 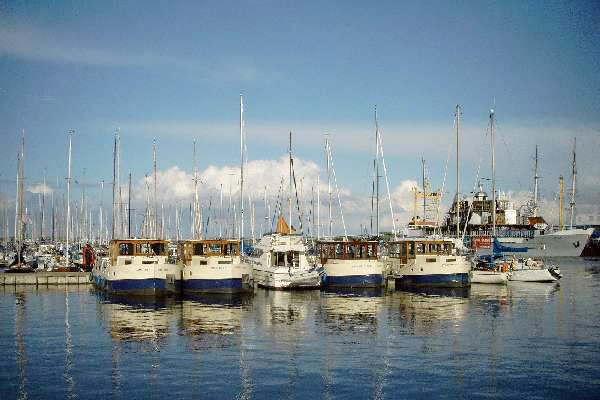 The harbour is the starting point for ferries to the island of Hiddensee. 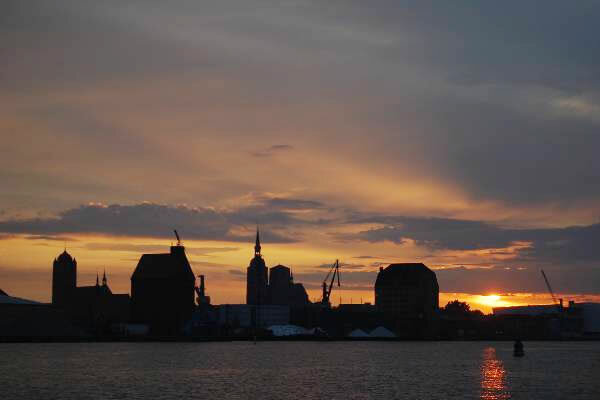 Every year hundreds of anglers are drawn to Stralsund by the catch of herring and hornfish. The ornithological highlight in spring and autumn is the arrival of the ca. 70,000 migrating cranes that stop over in the area around Stralsund.